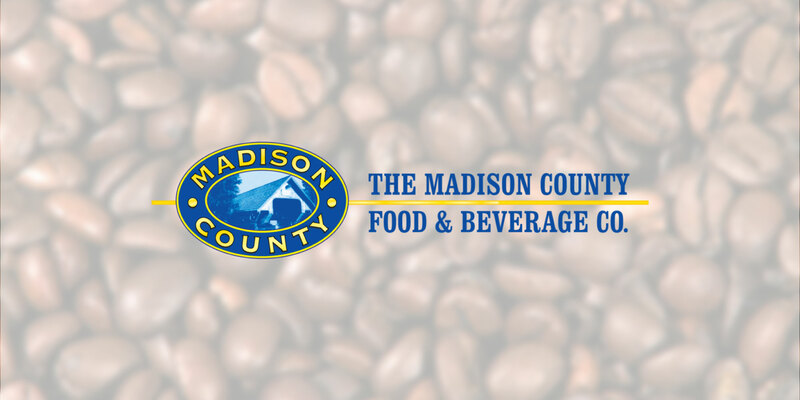 After 55 years in the business, we are pleased to announce that The Madison County Food & Beverage Co. has recently been acquired by Imperial Coffee. We are still the same great company with quality products and excellent service standards that you have come to know and love but we’ve added a few new faces to the team at our Orillia Warehouse location at 43 Ontario Street. We are also able to offer an expanded array of products, equipment and services. Imperial Coffee has been providing great service since 1974 and has led the way in introducing new products and new services. Our customers have peace of mind knowing that they always have the very best refreshments available for their staff. We provide great office coffee and a one-stop shop for all of your breakroom needs with a huge selection of hot and cold beverages, snacks, cleaning supplies and industry-leading customer service. Whether you want a simple coffee program or an all-encompassing one-stop-shop for your kitchen and breakroom, we are able to provide leading brand name products all competitively priced. We will never stop being there for you with the ultimate in friendly, efficient, timely and honest service.